Fr. Joseph Kelly was born in Boyle, Co. Roscommon, Ireland on January 9th. 1929.His father, also Joseph was an Inspector in the Royal Irish Constabulary. Joseph Senior must have been very formal as he always referred to his wife as Mrs Kelly, and after ordination he would always address his son as `Fr. Fergus`. Joe told us that after his ordination his father gave him permission to smoke, something he never availed himself of. Joe may have inherited some of this traditional respect and formality from the family hearth. After attending the local Primary School he was recruited for the Carmelite Juniorate in Castlemartyr , Co. Cork which he attended from September 1942-`47. He had a twin brother Frank who was a brilliant footballer: a Gaelic Park has been dedicated to him in Roscommon. Joe did not have the same ability as Frank but his methodical approach to everything meant he was invaluable for kicking over placed balls and he rarely missed a free! One of the teachers would stand behind the goals and Joe would drop the football into his hands. After finishing his Leaving Certificate he joined the Novitiate House at The Abbey, Loughrea , Co. Galway where he was given the religious name Fergus . After one year he made First Profession on September 8th. 1948. With his fellow students he began a course of studies for the priesthood at the Carmelite House in Dublin the same year, and was ordained a priest on December 18th 1954. After ordination he was assigned to The Abbey where he remained until 1960 when he was sent to the Philippines. While there he was given the task of Novice Master in Jaro, Iloila for nine years . He was proud of the fact that one of his novices became a bishop , now Bishop of Infanta, Rolando Tria Tirona ocd. 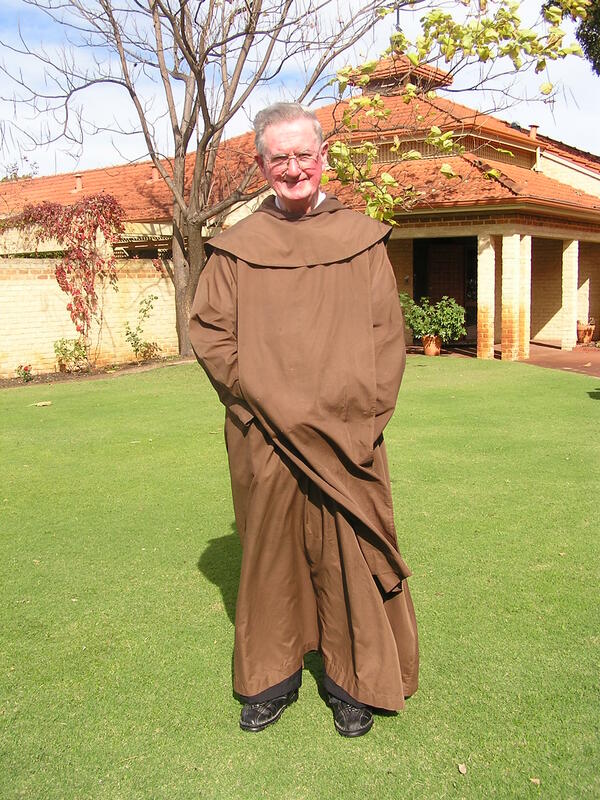 In October 1973 he arrived in the Carmelite parish Morley, Western Australia. He enjoyed pastoral work and was renowned for his habit of visiting people in the parish almost every evening. He was held in high regard as a dedicated and sincere priest.. In 1986 he was sent to Brisbane as Prior and he enjoyed his time there and was considered a kind and thoughtful superior. Then it was back to Morley again in November 1993 where he remained until June 1996. He was then sent to Varroville, Sydney where he helped in the parish and carried out other tasks in the house. He remained there for six years until he was again sent back to Morley in May 2002 where he remained for the rest of his life. Fr. 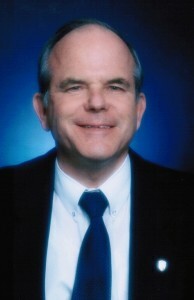 Joe`s pastoral ministry largely consisted in visiting parishioners which he did faithfully for decades. His special characteristic was to administer the Sacrament of the Sick to parishioners who were ill. He was chaplain to the St. Vincent de Paul Society for many years and the members will tell you that he frowned on any form of levity in the gathering and would try to steer it back to more serious pursuits. Theologically Fr. Joe had a marked conservative bias which some would call old fashioned. His interests lay mainly in devotional and visionary themes as exemplified by Fatima, Lourdes, Garabandal, St.Padre Pio, etc. His room in Morley (and later at the Little Sisters in Glendalough, Perth ) was awash with literature emanating from these sources. He also had a great devotion to St. Therese of Lisieux and one of the few devotional items he brought to the nursing home was a little purse containing his collection of relics, three of which were of St. Therese. He often recalled his visit to Lisieux as well as his meeting with Padre Pio many years ago. Joe had somewhat conservative dietary habits and would maintain he survived on fish ( and St. Miguel) in the Philippines. Certain foodstuffs were completely off the menu such as tomatoes, cheese, onions, mushrooms, etc. However if these were put in a blender and rendered into a soup, Joe would partake of it with relish. Apart from potatoes, peas and carrots were the only vegetables he favoured and this fact became known in the higher echelons of the Order so that our late Fr. General, Camilo Maccisi jokingly referred to it. Later when faced with increasingly multicultural fare in Australia and the ubiquity of Chinese food, popular with parishioners in Morley , Joe would settle for fish and chips, sometimes by prior arrangement. Joe was famous for some of his sayings: “You can`t be too careful, brother,” and “there`s no substitute for a blameless life.” Joe lived a blameless and careful life himself and for that we can be grateful. He would often warn against the danger of committing anything to paper as the sentiments expressed could never then be retrieved. Pointing out to him that on this principle no books would ever have been written left him unmoved. He was also warmhearted and was always happy to welcome guests to the table. At the end of the meal he would invariably issue the invitation, `Haste ye back again`, quoting the words of the Scottish song. Joe had a wonderful fund of stories from the past with which he would regale visitors and these would often be recycled. Fr. Joe was blest with a remarkable memory and parishioners and friends marveled that he never forgot a birthday or an anniversary and would send a card carefully and neatly addressed in his usual way. His signature on cheques was not one of your careless doodles but again painstakingly spelled out. The ancient portable typewriter was rarely called into service, and while he admired computers and modern technology, he would say , `I don’t know how you do it`! 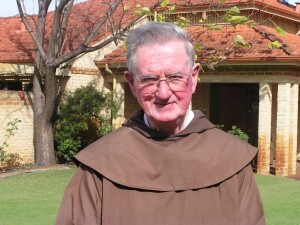 His last months were spent in the care of the Little Sisters of the Poor at Glendalough, Western Australia. His last weeks were marked by a spirit of resignation and he remarked, ` Let me go to the Lord.` He died at about 5.00 am on the morning of Friday 13 July, 2012. Here another of his oft repeated expressions comes to mind. Whenever we returned back to the Priory after attending some function or other Joe would intone, `Mission Accomplished.` Indeed. He carried out the mission entrusted to him until health and circumstances dictated otherwise. May the Lord he served so wholeheartedly bring him to the fullness of life. On Tuesday 10th April, 2012, family, friends and many parishioners gathered in the church to farewell Petrus Carolus Joannes Nicolaas Rosielle, better known to most of us as Peter. It was a joyful farewell to a man who was remembered as a gentle and loving father, brother and friend. Peter, along with his family, arrived in Australia from Holland after the war and settled in Morley in1950 – making Peter one of the longest serving members of the parish, having been worshipping here since the establishment of the first church, St. Paul’s, in 1951. Peter and his wife Patricia built their home in Wellington Road, only a few hundred metres from the present parish church, and raised their family there. As a family man, Peter was involved in the school community and saw the school go up on its present site, the old church open in 1960 and then the new church opened in 1992. He was a faithful Catholic whose greatest passion in his later years was the Divine Office and daily Mass. 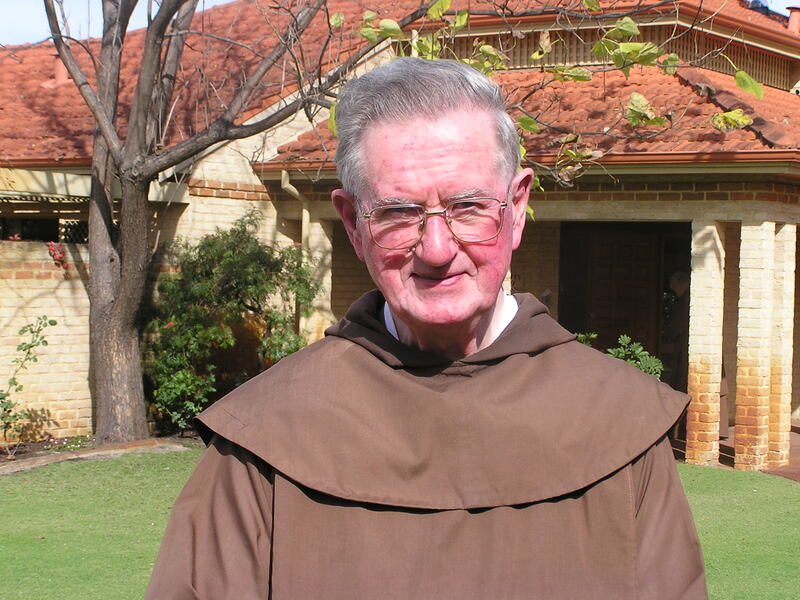 Over the years, Peter was involved in many different ministries and groups, including the Secular Carmelite Order, and was known to many people. He will be missed; but being such a great lover of prayer, we can be assured that we now have another saint praying for us all.